Good shooting and accurate. Didn't dirty up my pistol. 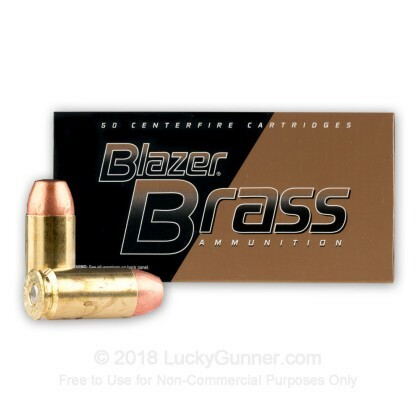 Ordered 40 caliber Blazer Brass to try out. 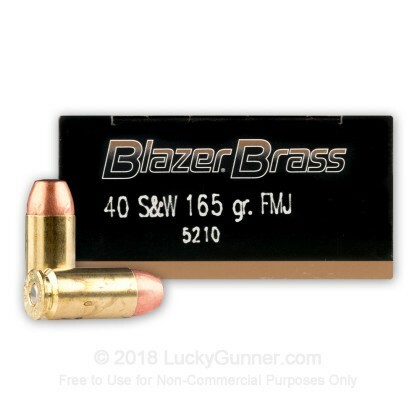 As expected from Blazer Brass that I have ordered in the past for my 9mm Glock 19, these 40 cal produced the same reliable & accurate results while shooting my Ruger SR40. Will order more in the future. Great round and i cant seem to keep enough of them in my can to go to the range. 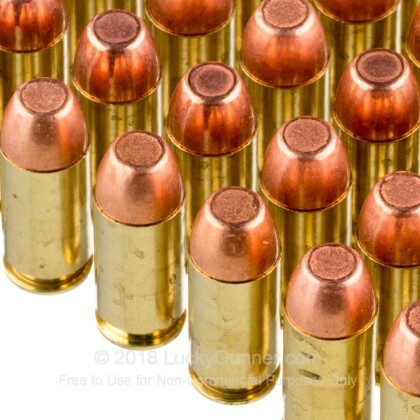 I am very satisfied with the ammunition and the price was reasonable too. It's hard to find ammunition these days but lucky gunner has always had what I needed!! Will do business again!! Over all 4 2/3 Stars. Would have been a 5 but a littlle expensive. Overall quality of the ammo was flawless. Though it was a little expensive. Overall score 4 2/3 stars. 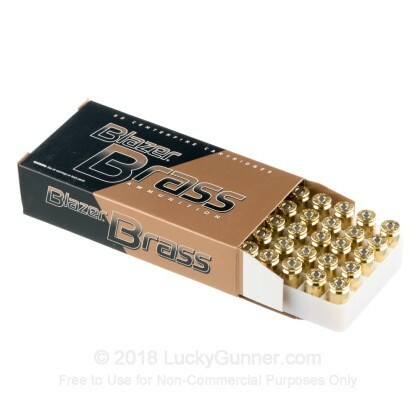 CCI/Blazer Brass functions as a great target ammo. No FTL, FTF, or FTE. My overall experience with them has been exemplary. This is the first .40 ammo I've ever shot and was very impressed. Shooting phone books they penetrated almost as well as my .45 and mushroomed nicely for a FMJ. If I was in a self defense situation, I would grab these if they were quicker than accessing HP rounds. 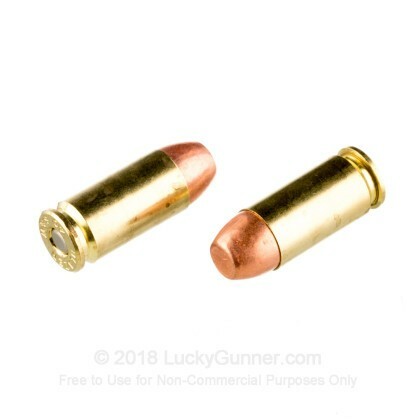 LuckyGunner is the best and this ammo really performs well on the target range. 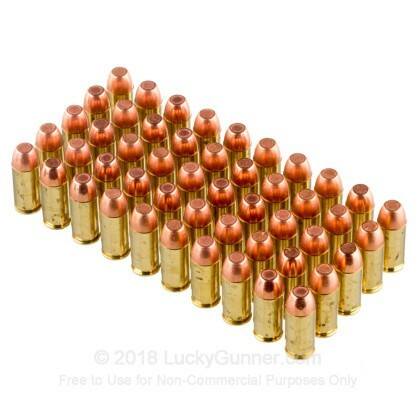 This is excellent value for a brass-cased round. The 165-grain is easy to shoot and proved to be very accurate in my SIG P226. I always look for this brand first when I'm stocking up for practice sessions. We also have this 40 S&W - 165 Grain FMJ - Blazer Brass - 1000 Rounds ammo in stock in a bigger quantity.